Justice protocols online. 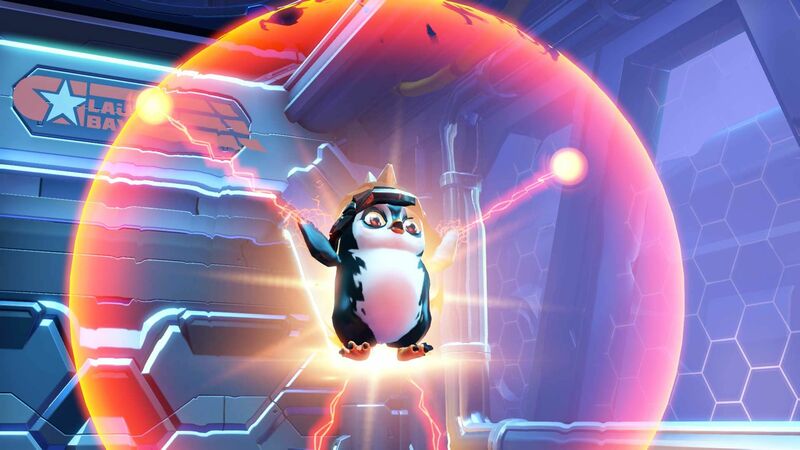 The do-good Magnus, Kid Ultra, is now available for all players to unlock in Battleborn for 47,500 credits earned in-game. 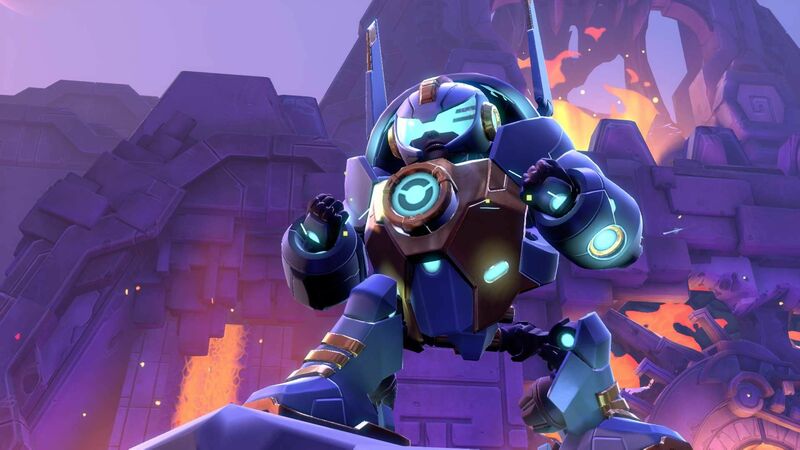 Learn more about the newest Battleborn hero and his top of the line support technology in this blog. Toby is P-I-S-S-E-D! Someone stole his custom-built, death-dealing mech suit and Toby will do anything to get it back. Join the Battleborn as they fight their way through LLC manufacturing facilities to retrieve the mech suit from greedy, evil hands. The DLC 2 Story Operation, “Toby’s Friendship Raid,” arrives November 10! All five of the Battleborn Story Operations are included in the Season Pass and Digital Deluxe editions of Battleborn. Story Operation 1 is already out, Toby’s Story Operation releases November 10, and the next three arrive over the coming months. If you’re not yet on board with the Season Pass, then suit up! Each Story Op can be purchased individually for 700 Platinum in the in-game Marketplace upon release. If you already own Battleborn, snag the Season Pass to get access to “Attikus and the Thrall Rebellion” today, “Toby’s Friendship Raid” on November 10, and access to the next three Story Operations upon release.